Greenstone has partnered with Deloitte and Lodestar to host a free breakfast event in London on Wednesday 27th January on 'Bridging the materiality gap - global practice and practical insights'. Defining what matters to your organisation and stakeholders is at the heart of materiality. In recent years there has been an increased focus on putting materiality at the forefront of sustainability reporting and as a result companies are increasingly experiencing pressure to define their non-financial information. Join Deloitte, Lodestar and Greenstone, plus speakers from GRI and URENCO Ltd, for breakfast, some thought-provoking discussion on materiality reporting and the opportunity to network with other sustainability professionals. The term ‘supply chain sustainability’ refers to the management of environmental, social and economic impacts, and the encouragement of ethical governance practices  in the supply chain. Managing supply chain sustainability is not only the right thing to do in terms of ethical business practice; it also makes good business sense. As regulatory and consumer demand for transparency in the supply chain increases, businesses of all sizes need to look at the sustainability impacts of their business operations through the value chain. Greenstone has been selected by the Global Reporting Initiative (GRI) to deliver a 3-hour interactive masterclass at its Global Conference in May 2016. In addition to the three day conference program, GRI offers these add-on masterclasses designed to give participants focused learning to empower sustainable decision making. 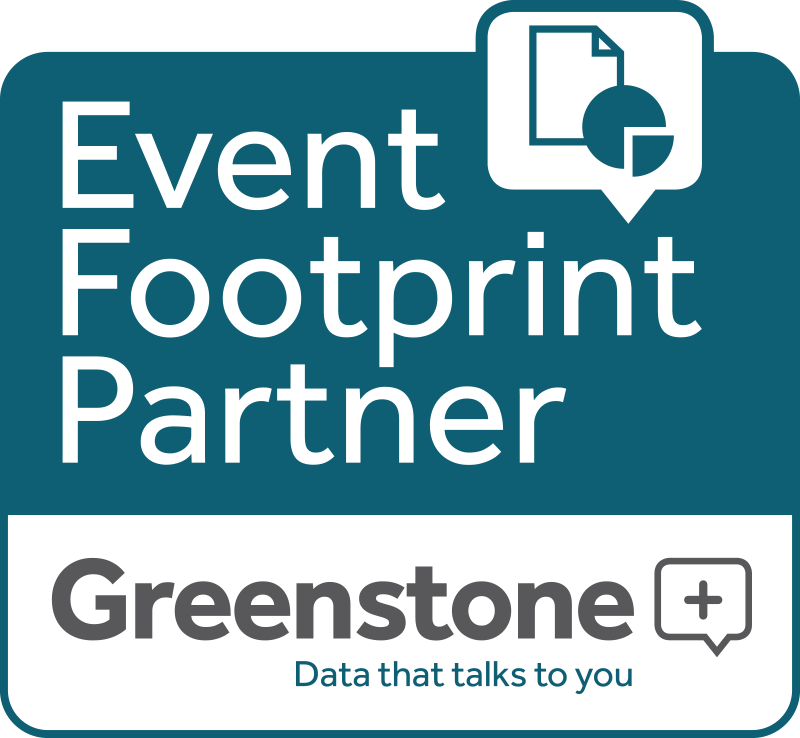 Earlier this year, Greenstone submitted a proposal for a masterclass titled ‘How to breathe life into your sustainability data’. GRI selected this masterclass out of 48 proposals from over 30 organisations as one of the 14 masterclasses it wished to offer participants as part of the conference. Greenstone is proud to continue to support the Global Reporting Initiative (GRI) and align with its mission to help businesses, governments and other organisations understand and communicate the impact of business on critical sustainability issues. Greenstone is working with global organisations across multiple industry sectors to help define, measure, report and improve their CSR programme. We work closely with our clients to define material business impacts, develop efficient data gathering processes and improve consistency of their reporting. 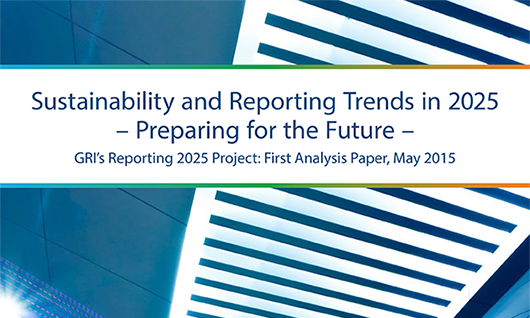 The Global Reporting Initiative (GRI) has published an analysis paper titled ‘Sustainability and Reporting Trends in 2025: Preparing for the Future’. The paper, which is the first to be published as part of GRI’s 2025 Reporting Project, examines future trends in sustainability and corporate reporting and disclosure. 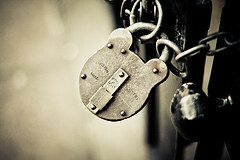 How are you complying with the supply chain aspects within GRI G4? If you're reporting against GRI, then you know you’re going to have to answer questions specifically on your supply chain. In fact, the increased focus on supply chain disclosure is one the key aspects of the GRI G4 guidelines, ensuring a more holistic approach to the overall sustainability performance of a company. There are questions dotted throughout the GRI on suppliers and supply chains. This includes sections on labour, human rights, society, environment, and then there are also procurement practice questions. For companies to comply with GRI G4’s supply chain aspects robustly they need to be confident that they can gather and analyse all of their supplier data. 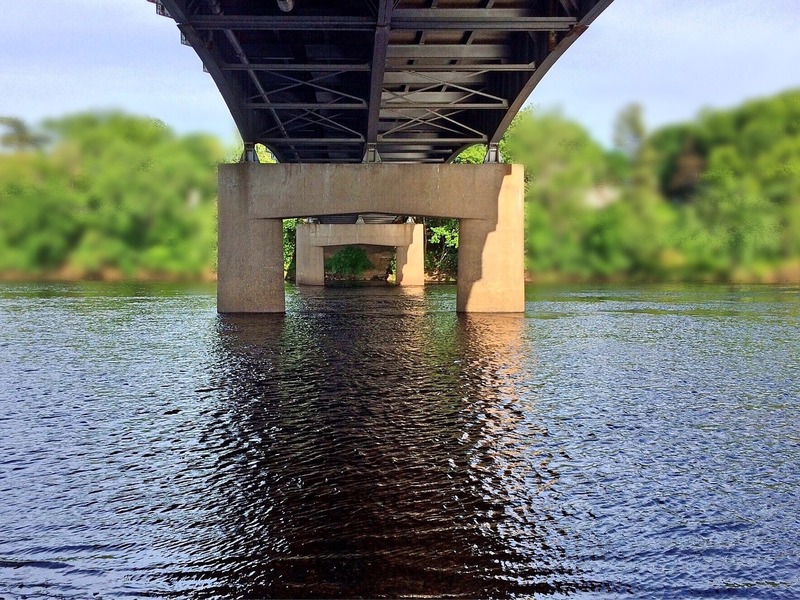 Is GRI G4 the right sustainability framework for your organisation? The Global Reporting Initiative (GRI) is a framework for comprehensive corporate social responsibility reporting on environmental, social and governance topics. The latest iteration of the framework, GRI G4, puts stakeholder engagement to determine materiality at the forefront of the reporting methodology.